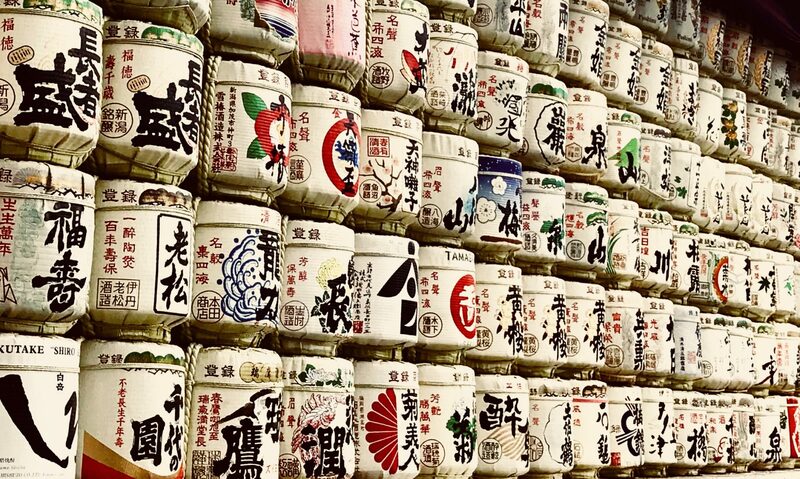 You can meet 900 kinds of sake! 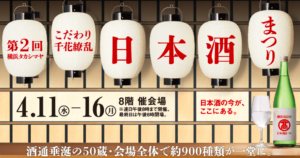 50 breweries come to Yokohama Takashimaya across Japan. 『GEM by moto』is open pop up bar from Ebisu. They will offer you selected 40 kinds of glass of sake on the 25M long counter table. You can buy some snack for sake by 500 yen. If you want to taste it, you can bring to the pop up bar. ANA’s first class menu centers on thoughtfully-prepared and delicious Japanese cuisine, designed by a curated panel of highly regarded chefs like Masayoshi Nishikawa, the owner of the Michelin-starred Gion Nishikawa in Kyoto. Though other cuisine types are also available, the Japanese dishes (like grilled eel over steamed rice, miso ramen, and bamboo shoot steak) are clear highlights. To go along with your food, enjoy Sake, Akanesaku. A terroir-oriented brewery producing local sake with local people in a mountain basin of Nagano. This Junmai daiginjo has a smooth palate with clear aromas of ripe apple and a refined umami of rice. The brewery, Tsuchiya Shuzo is participant in 2018 Nagano Sake Messe in Tokyo, we might taste Akanesasu.